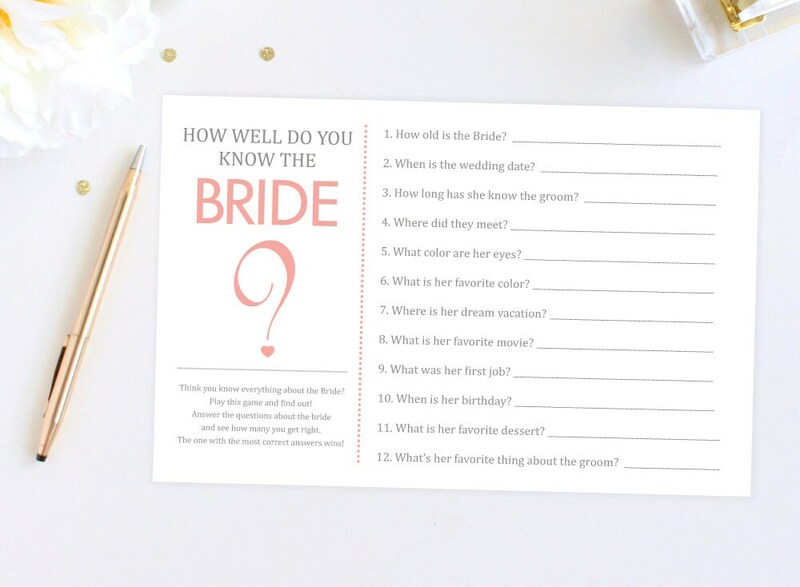 Digital File Bridal Shower Game How Well Do You Know The Bride? Think you know everything about the Bride? Answer the questions about the bride and see how many you get right. 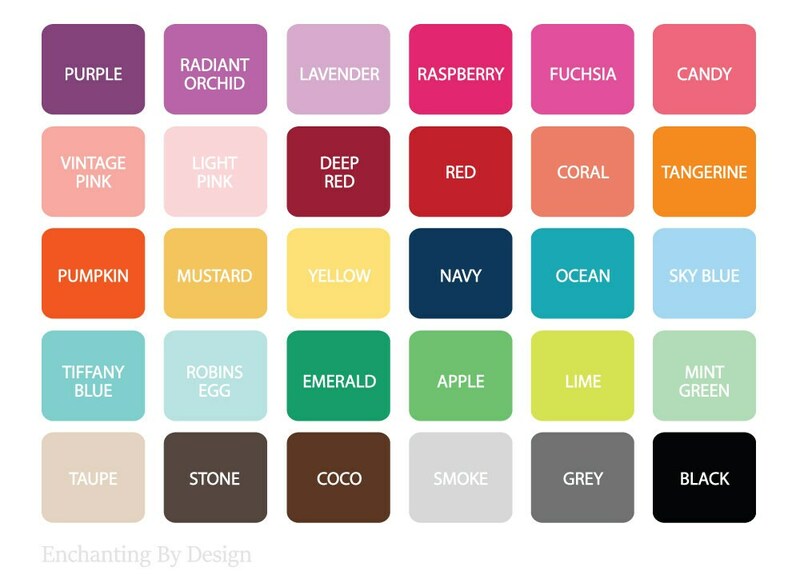 The one with the most correct answers wins! These are super cute and just what I had in mind, the seller was also very quick in repsonding and emailing me the file.